Personal banker, Feranmi Adewunmi has done well for herself in diaspora by any standards. But by her parent’s calculations, she should be married by now. And they had the right man for her. For Feranmi, being single wasn’t a crime and so she came up with the perfect plan to beat them at their own game. All she needed was a man. CEO of Montgomery Construction, Alex Montgomery was back in Atlanta. His primary focus was rebuilding his business after an unfortunate incident in Chicago changed his life forever. A chance meeting with Feranmi turned that plan upside down. The pain she caused him in school was still fresh in his mind but so were the feelings that never died. Now she needed a favor. For Feranmi time was running out. Her parents would be visiting soon and she still hadn’t found the perfect Nigerian man. Alex was her only option, after all how hard could it be? What they weren’t prepared for was an attraction they couldn’t ignore. 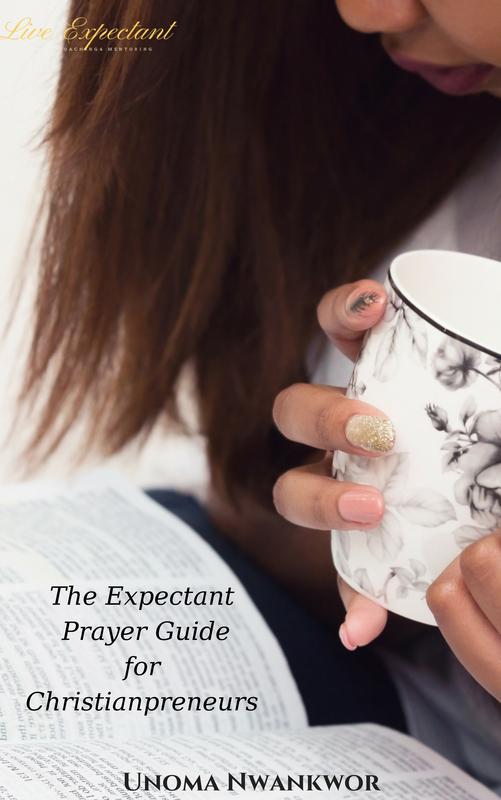 Will they lean on the Lord for guidance or insist on being in control? Will his guarded dark past confirm her fears? Or will love prevail the second time around? 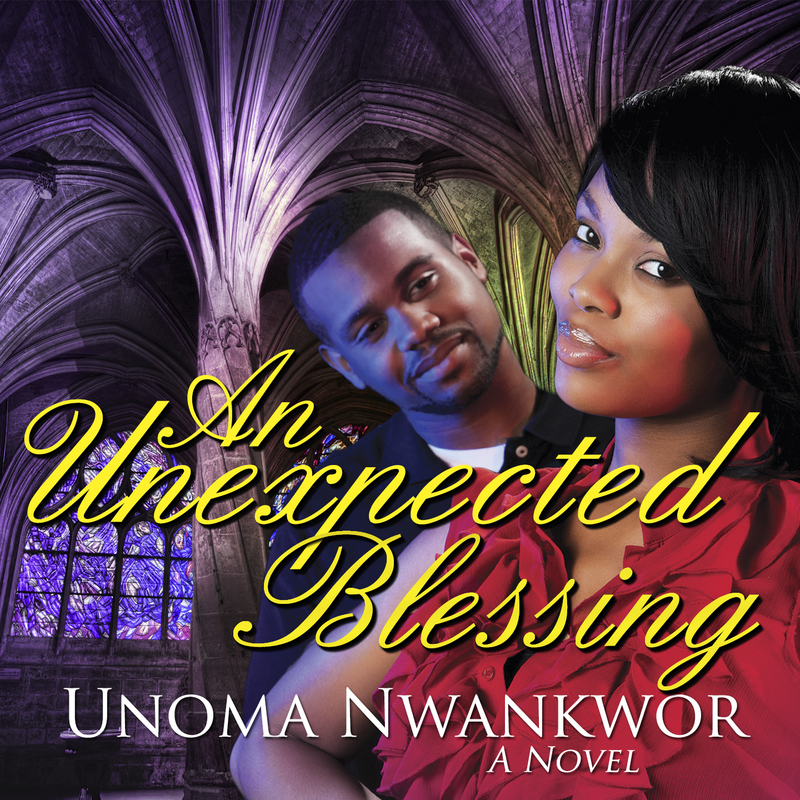 An Unexpected Blessing is a novel of love, forgiveness, and being open to God’s plan in your life. The best blessings are often unexpected. Feranmi’s phone rang. It was probably Ini calling to find out how the date went. She secured the satin scarf on her head and went in search of her phone. She was right, it was Ini. 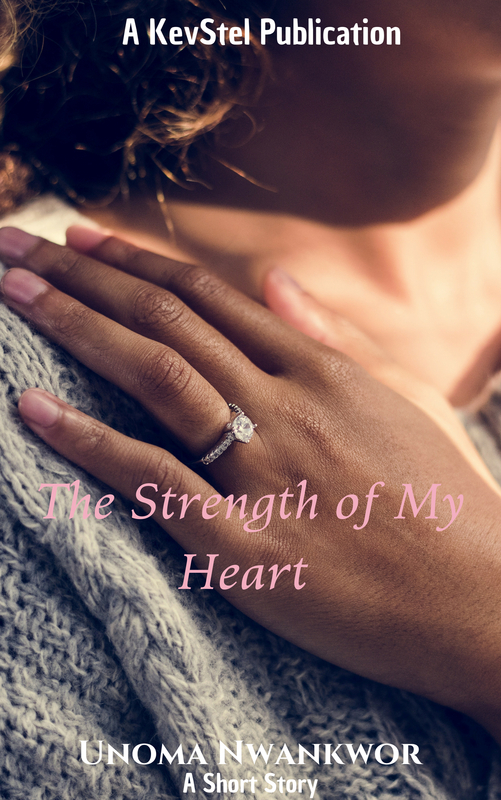 Feranmi answered the phone, placed it between her shoulder and ear, picked up the empty glass on her nightstand and made her way to the kitchen. “Hey, girl, how did it go? Ini asked. “Besides, what?” Feranmi asked when she sensed Ini’s hesitation. “That’s out of the question. Please find me another date,” Feranmi snapped. She couldn’t imagine asking Alex to stand in as her man. There was unfinished business between them that she had no intention of finishing. It wouldn’t be fair to him or her. They both knew the way they left things. She had spent the last four years trying to get over him. But apparently that didn’t happen, because ever since they ran into each other, he had constantly invaded her thoughts. Found you via KDE. Can’t wait to read it! Do you know Tyora Moody? She is a Christian Fiction author, too, and I’m reading her second book now. It’s like I have to get a copy…. What’s the price in Nigeria???? Really, i would love to get all these books to read. But i have never come across them books here in lokoja(kogi state). Really the best blessings are usually the most unexpected, how God works! Weldone ma. May God continue to be your inspiration himself in Jesus name. Thank you for your prayers Victoria. I’m trying to get the book in Lagos and Abuja. When I do I will announce it. 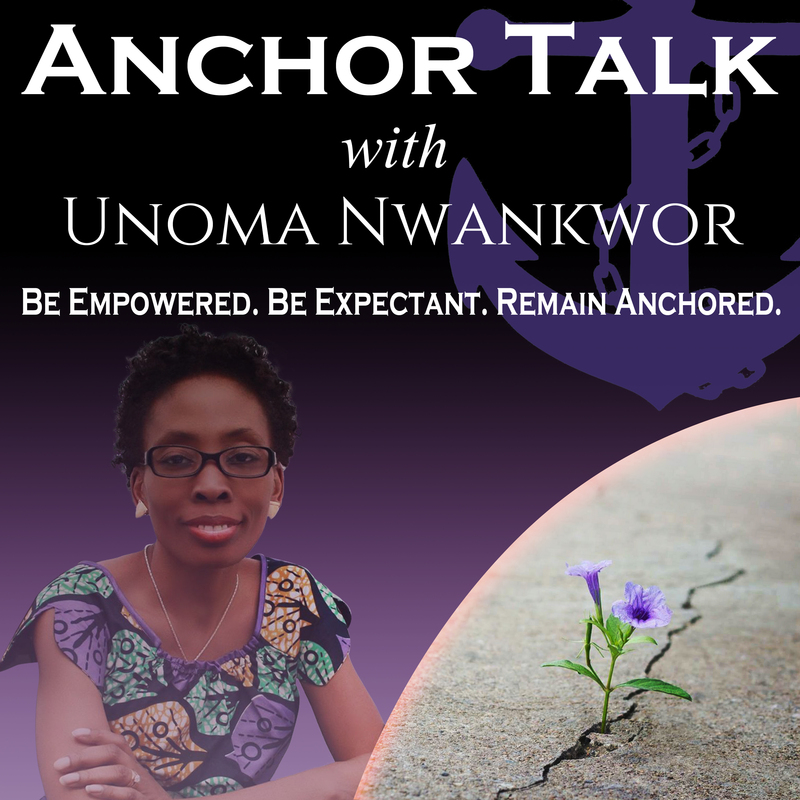 Locate me on Facebook so you will get the update when it happens. Hi Tosin, You can find my books at Patabah Bookstore in SuruLere Lagos…They are not yet on Okada but I hope to rectify that really soon.